Mini color Soccer figure mounted on round black base. 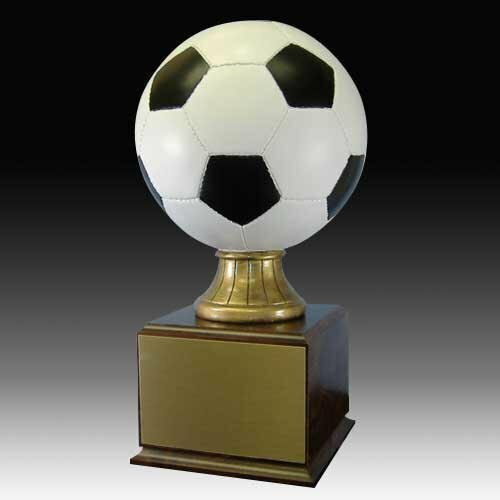 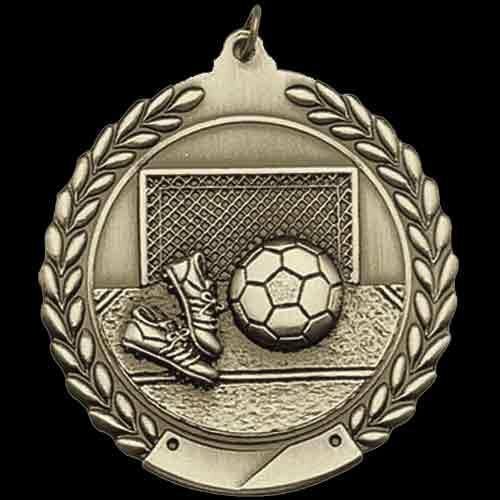 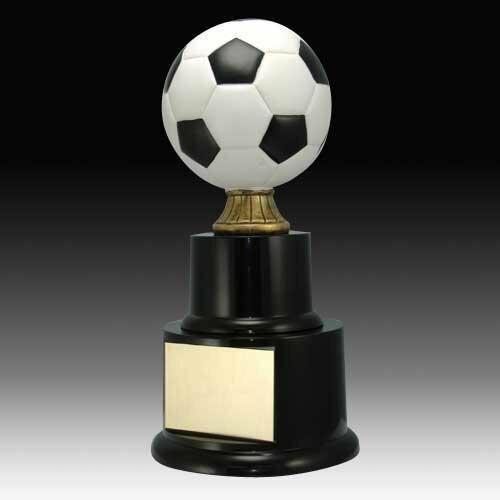 This Soccer trophy is a real winner! Price includes lettering on nameplate. 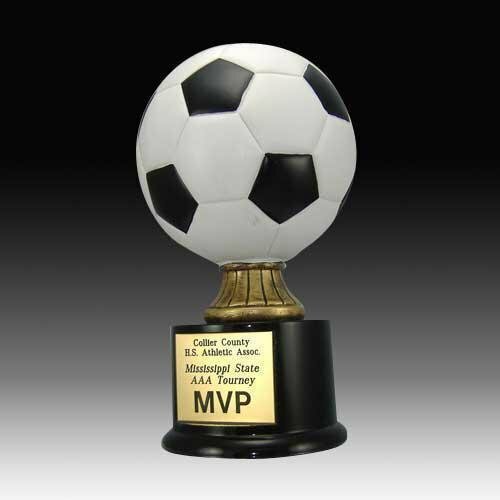 Simply add to cart to personalize. 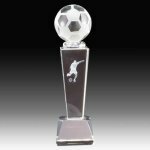 Mini color Two Tier Soccer figure mounted on round black base. 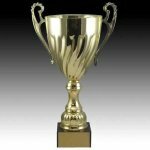 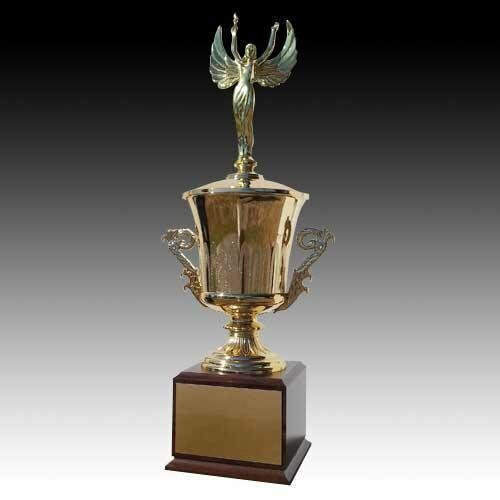 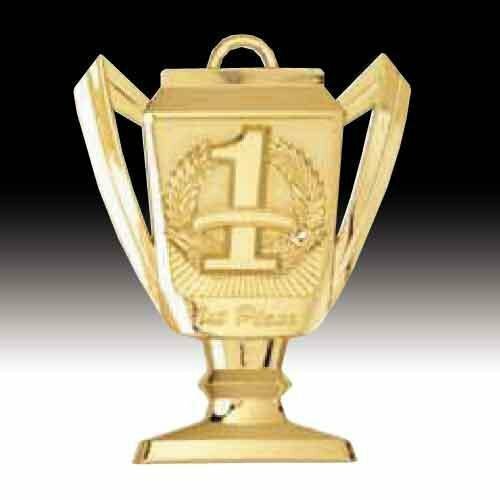 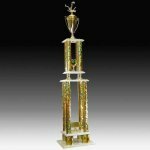 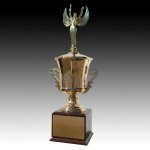 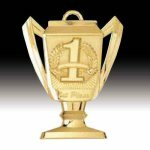 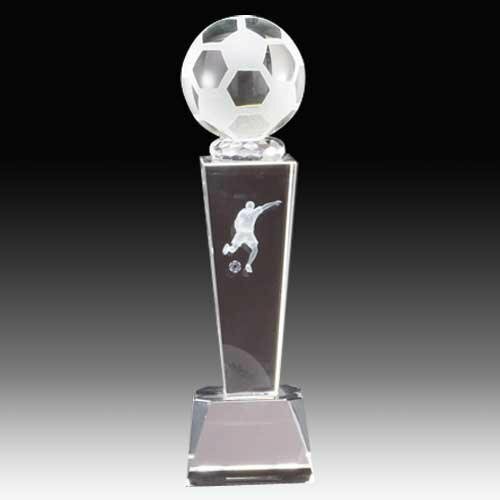 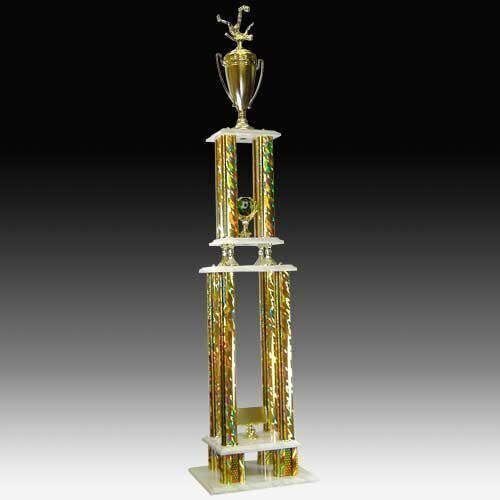 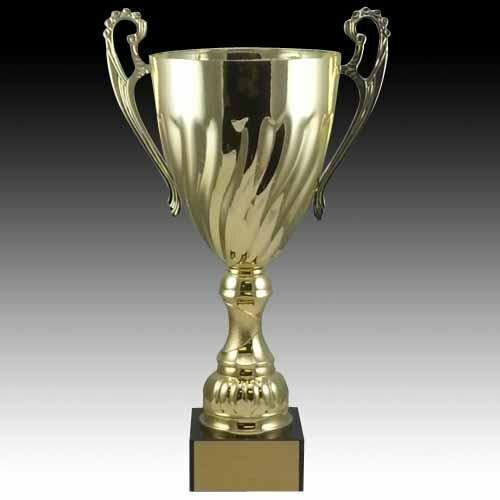 This Two Tier Soccer trophy is a real winner! 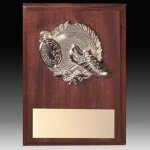 Price includes lettering on nameplate. Simply add to cart to personalize.